Wyvern Homes have been designing and building traditionally styled properties of substance since our incorporation in 1974. 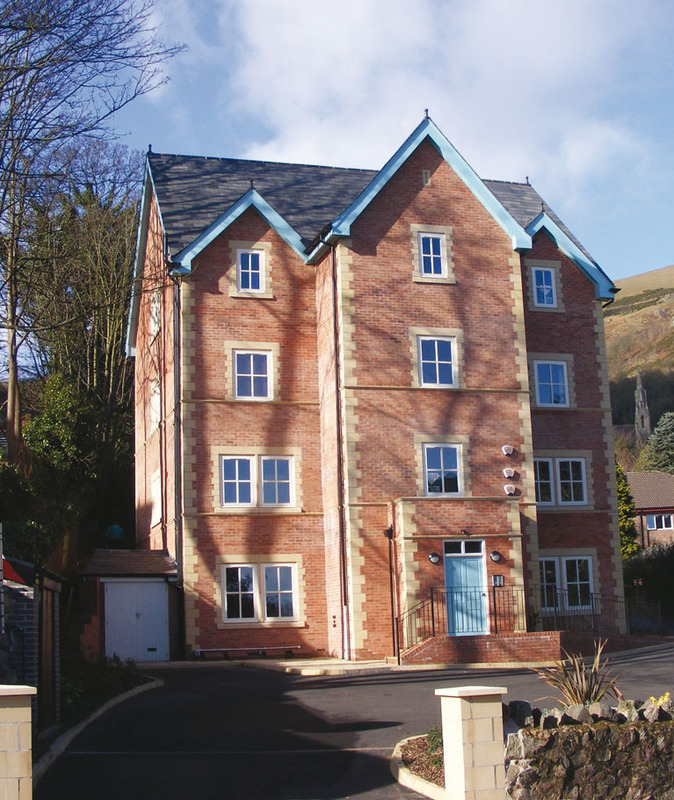 As a private, family owned company based in Malvern, over 300 units have been successfully completed across the Herefordshire, Shropshire and Worcestershire region, and our tenure that “quality is our style” truly speaks for itself in the character, durability and finish of our projects. Each of our developments encompasses a unique blend of meticulous planning, inspired design and sound construction. Combined with a personable and highly knowledgeable sales team, who consistently deliver after-purchase service, it’s not difficult to see why we have such a well-established reputation. Our working ethos is one-hundred-percent customer-oriented, and we have the accolades to prove this. We have accumulated, amongst others, four highly prestigious trophies in the British Housebuilder of the Year awards, which are sponsored by The Daily Express. Achieving success in the category for developers building up to thirty homes a year, these prizes are particularly significant in that they are a direct result of customer surveys detailing satisfaction with Wyvern Homes across ten key areas of service. We view this as a clearly tangible representation of our commitment and success. Alongside these, we also gained the highly eminent NHBC Commendation Award for achieving a high standard of site supervision, following our construction work on the Caenbrook Meadow development at Presteigne, of fifty new homes. With such noteworthy approval from some of the most distinguished in the industry, you can rest assured that whatever your needs, we will endeavour to demonstrate our experience and caring demeanour in all our communications and dealings with you. For we truly believe that we rank among the best in the business. But don’t just take our word for it, have a closer look around these pages or call today for a brochure and a no-obligation discussion about all your housing requirements.